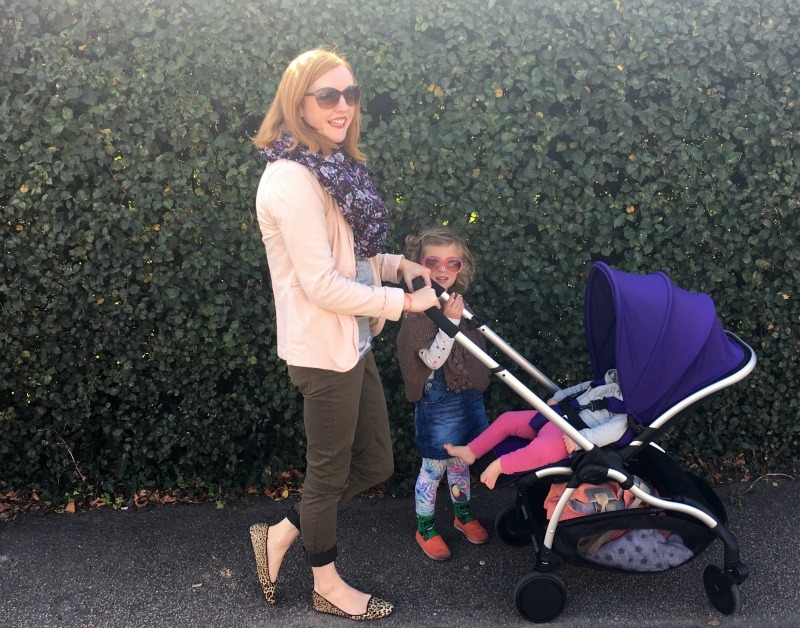 iCandy Raspberry review; the ultimate urban pram? Living in London and having no car means any pram we use has to be suitable for a lot of use on public transport, especially when I’m by myself (buses, trains, the tube and being carried up and down millions of steps in lift-free south London train stations) then into small spaces like shops and restaurants and so on. As as the iCandy Raspberry is marketed as a city pram, we decided to take it on our usual day of doing…all these types of things. (living the bus stop dream! )…and had no problems. It’s narrow so easily copes with getting down the aisle. 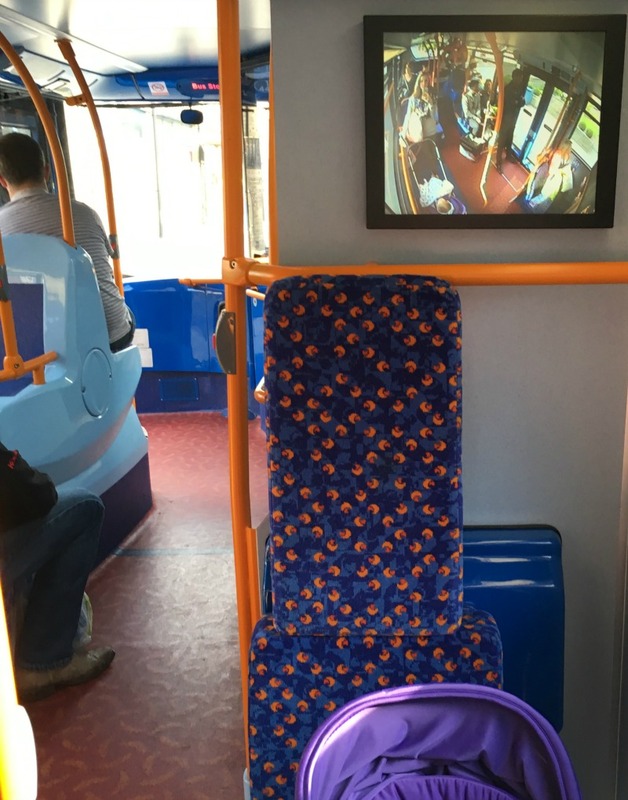 It also fitted into the pram section on the bus, along with two others on one of our journeys (which only usually happens when everyone has umbrella folds). The handle also folds down which means it doesn’t stick out too far and get in everyone’s way when they walk past. A additional bonus point is that it free-stands once folded, which is also useful for storing it at home (it’s not the easiest fold to master at first though). 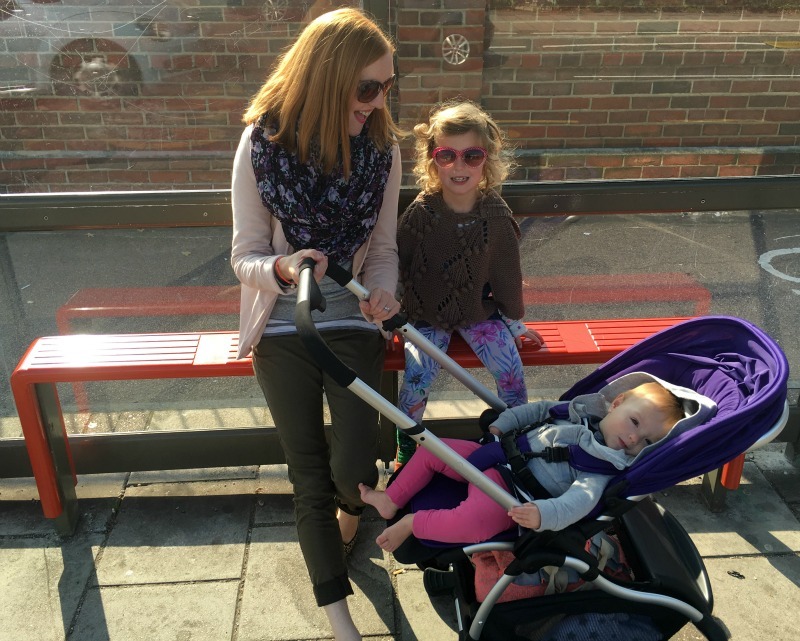 The Raspberry is billed as a lightweight stroller, and it is – I can easily carry it plus child and lift it off buses and trains. Out and about in general the Raspberry handles really well and steers easily, especially one-handed, something which is pretty important when you have another child and a million bags to hold on to. It’s probably not the sturdiest pram for going off-road, but it’s fine on escalators. And because it’s so narrow and small it’s easy to take into shops…or out to lunch. With the liner in the seat is padded and seems pretty comfortable – obviously she can’t tell me just yet (!) but Florence napped in it when we took her out and has every time she’s been out in it since. The seat reclines easily and it’s so smooth it can be done with the child in it. The shopping basket is pretty roomy, although when it’s reclined in parent-facing mode, the foot plate means it’s difficult to get things out of there. The hood is huge and it offers good nap / sun coverage, but it’s made of a single layer of thin fabric and does seem slightly flimsy. 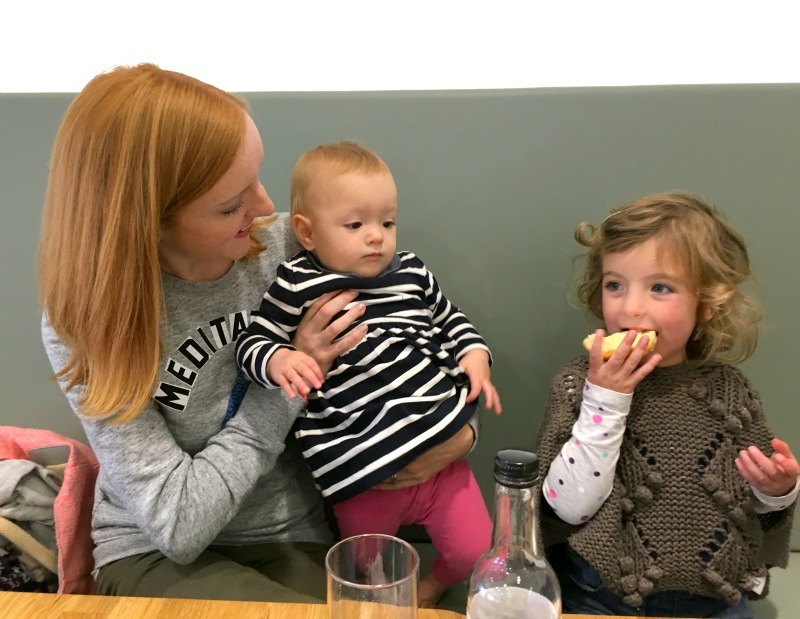 The Raspberry can be both forward and parent facing (something else that’s essential to us in any pram). It fits the standard Maxi Cosi car seat but you do need to buy the adapters separately. There’s also a hidden secret compartment behind the footplate which stores the raincover, but you could easily use it to store money / keys / phone if you nip out without a bag. I also liked the simple iCandy Raspberry design as it’s sleek and streamlined. There’s seven different colours – we went for the Wisteria (aka purple) – and you can have the chassis in either brushed aluminium or black. A big criticism I’ve read is that the seat is too small. It isn’t the widest seat (and it’s smaller even than the one on our smallish current pram). But I don’t know if we’re just used to smaller seats, as it doesn’t seem that small to me, especially as most people I know buy this type of pram from birth and then swap to an umbrella fold later on anyway (and Eliza started refusing the pram at around 2.5 so we wouldn’t be using it that long anyway). Everyone is different, so go and test it out and see. There’s also no handle strap, which seems like an odd – and fairly simple – omission, especially due to all the other safety features like the five point harness. 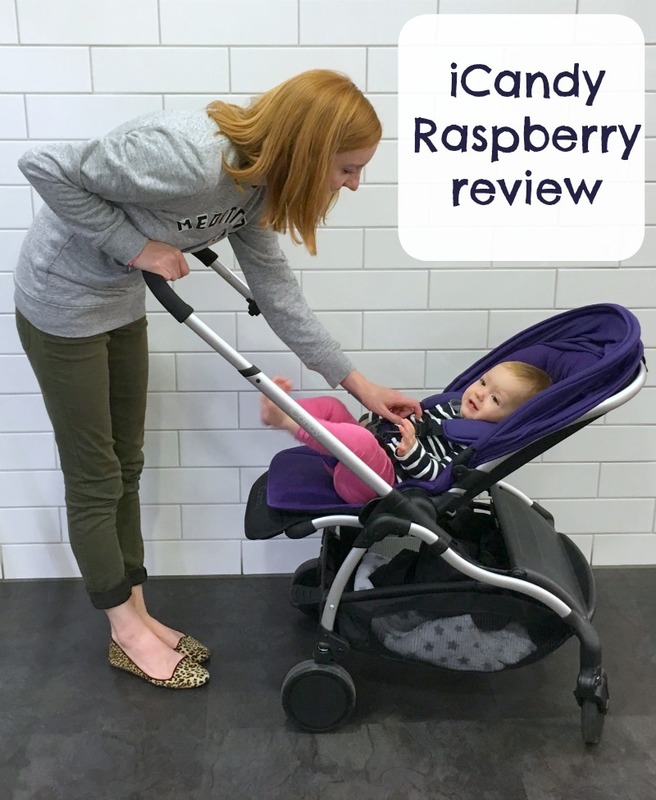 So what’s the verdict from our iCandy Raspberry review? 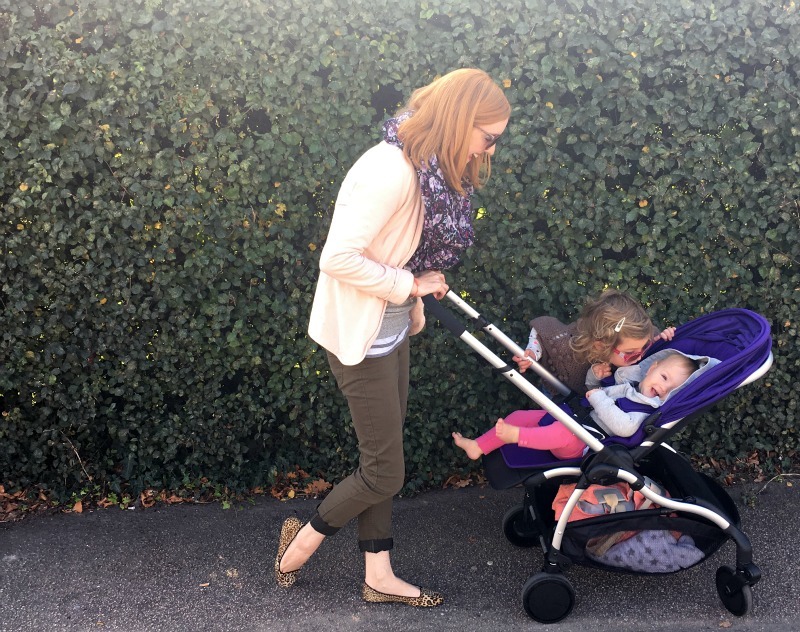 Whenever I write pram reviews I’m always as honest as possible about our experiences, but I did really like the iCandy Raspberry and the only negatives I can find are quite small compared to the positive. I had read some really mixed reviews on the pram, but they really didn’t seem to match our experience at all. 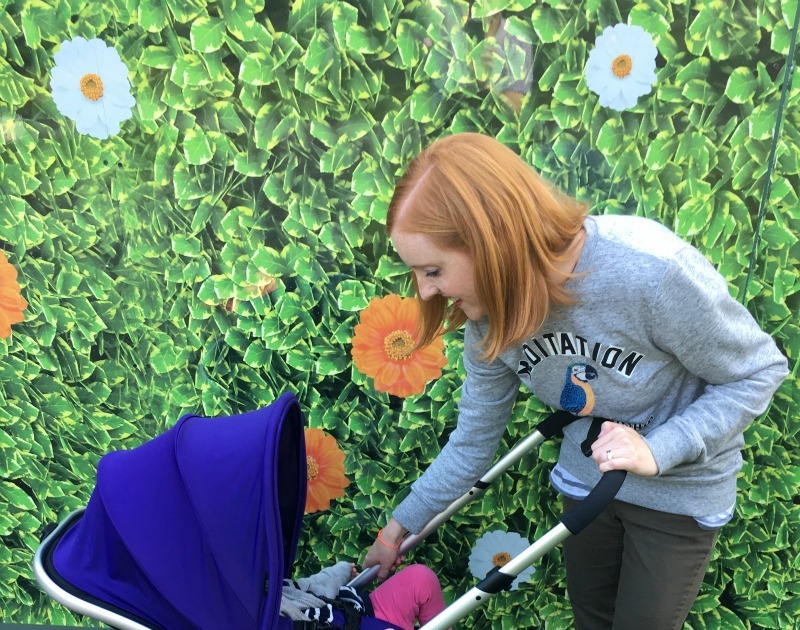 Out of all the prams we’ve reviewed, it’s the only one I’d actually use in our day-to-day life. We have our pram that we bought before Eliza was born that’s still going strong on our second baby, and the iCandy Raspberry is the nearest to that we’ve tried. 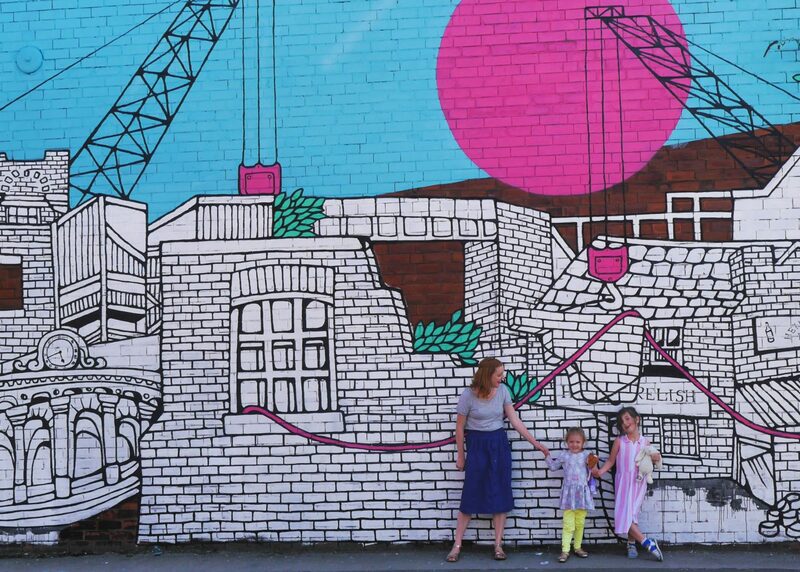 The Raspberry ticks all the city living criteria boxes for us and is definitely one to strongly consider if you live in a city. You can buy it from John Lewis here from £420, with the seat liner and newborn pod and footmuff as extras. 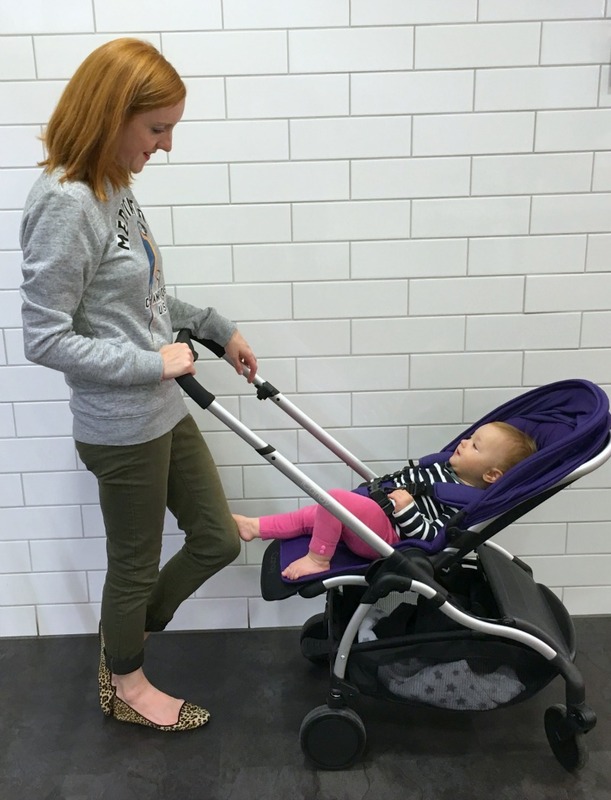 If you like our iCandy Raspberry review read more posts: everything you’ll obsess about in your baby’s first year, the SnuzPod co-sleeper cot review and presents for playful one-year-olds. Thanks to iCandy for the pram – also contains affiliate links.